When you look up to the shoe wall on your next visit to Track Shack, the person greeting you may just be a new face. Victoria Polk is our newest addition to the Track Shack staff, and is here to help make sure you find the right shoe, the right gear, and the right nutrition products for your needs! 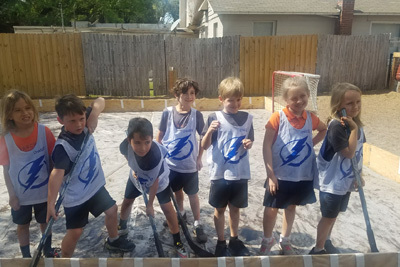 Victoria is an Orlando native who, though home schooled in high school, competed for the Winter Springs High School track and cross-country programs during her prep school years. 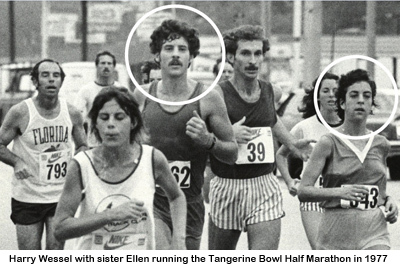 The competitive urges she found ignited during these years continued through her undergraduate years at UCF, and are still burning now. Still out putting in the miles and workouts Victoria is aiming to run in the low 19 minute range at the upcoming Miracle Miles 5k, and continue improving over the 5k and 10k races. This girl isn’t just a pretty face and class athlete, Victoria is also looking to take her education to the next level and continue her study of English literature into her graduate years. Favoring post-colonialist writing and study Victoria wants to take her studies and run all the way through academia to a full professorship at a university. 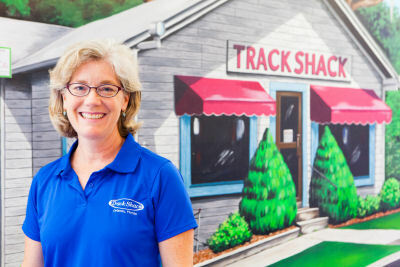 Always happy to lend a hand and ever a people person, Victoria is ready and capable of making your visit to Track Shack as fun (and educational) as possible. She’s a people person who simply loves combining her passion for running and the joy she gets from helping and interacting with people into one job, and wants to make sure you find exactly what you need to make you the best athlete possible (and maybe even introduce a few more words into your lexicon while you’re hanging out).